Natasha Sheehan posing with her Rainbow Superfood Energy Balls. Photo Courtesy Natasha Sheehan. If you follow San Francisco Ballet corps dancer Natasha Sheehan on Instagram, you've definitely seen envy-worthy photos of gorgeously arranged food. But Sheehan is more than a skilled photographer; she also creates many of the recipes that she cooks. "I get a lot of inspiration from Pinterest and Instagram, but the majority of the time I just experiment and see what's good. It takes a lot of trial and error," she says. Sheehan is a self-described "pegan," which combines aspects of both vegan and paleo diets to emphasize eating whole, unprocessed food. The San Francisco-native started experimenting with her diet when her dance training became more intense. "I was looking for foods that had higher nutritional value for energy and building stamina," says Sheehan. "Most importantly, I wanted foods that delighted my taste buds and made me feel and dance my best." As for her love of photography, Sheehan says that "kind of came out of nowhere. I've always been a perfectionist, even before I started ballet, and like to treat each meal as a celebration to truly enjoy by making it look aesthetically appealing." Sheehan shared three of her recipes with us below: Rainbow Superfood Energy Balls, Paleo Banana Zucchini Bread and Oodles of (Veggie) Noodles Salad. Want even more colorful delicacies? Check out Sheehan's blog for additional recipes and tips. 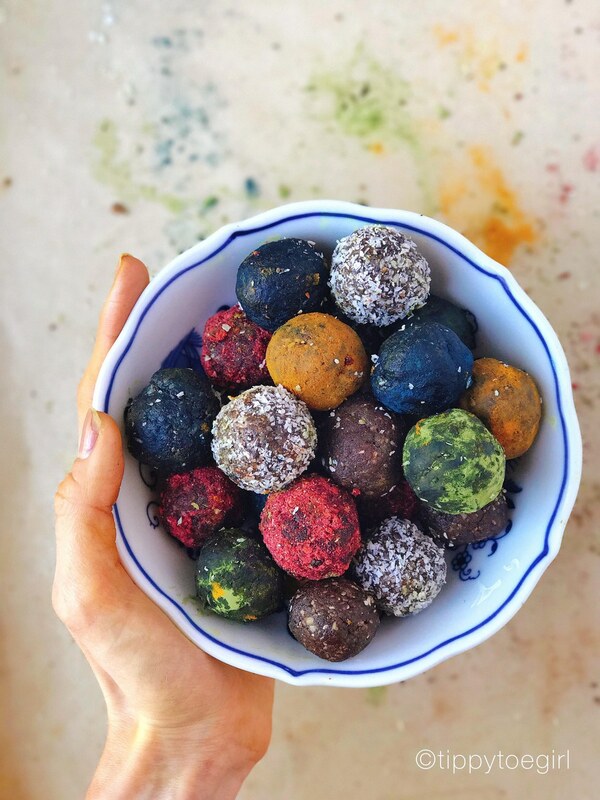 Rainbow Superfood Energy Balls. Photo Courtesy Natasha Sheehan. Natasha Sheehan was already creating buzz when she debuted as a San Francisco Ballet corps member in December 2016. Then just 17 years old, the 5' 1" phenom had been promoted directly from her trainee class—and had just won the 2016 Erik Bruhn Prize, besting a cadre of international professionals. 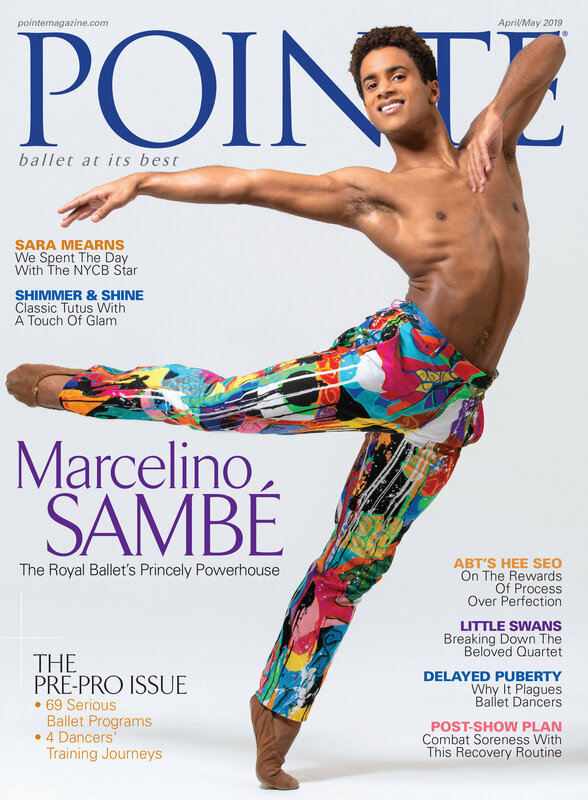 At the Bruhn competition, Sheehan and SFB principal dancer Angelo Greco mesmerized in Foragers, a contemporary work created by Myles Thatcher, and danced a transcendent Giselle Act II pas de deux. "You could hear a pin drop in the auditorium," says SFB artistic director Helgi Tomasson, who has kept an eye on her since she entered the SFB School at age 11. "Her work is very articulate, very beautiful. But she is also mature beyond her years."